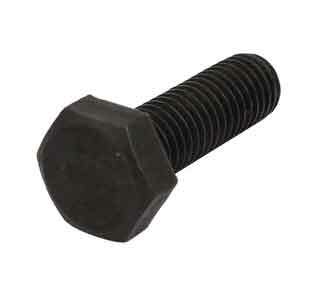 Manufacturer & supplier of Grade 2 Machine Bolt, Sae Grade 2 Fasteners, Grade 2 Bolt Material in India. High quality Grade 2 hex head bolt, Grade 2 Lag Screws, Grade 2 Machine Screws manufacturer in India. 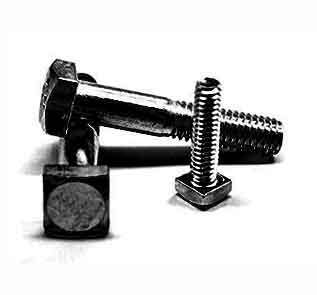 Check Grade 2 Screw Material, Grade 2 Carbon Steel screw and Grade 2 Carriage Bolt price in India. From standard Carbon Steel Grade 2 bolts and Grade 2 Washer to Sae J429 Gr2 fasteners, everything in Sae Grade 2 Bolt Material. 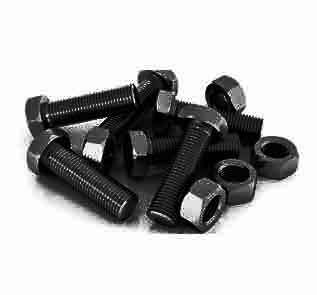 We produce finest Carbon Grade 2 Bolts which serves various purposes in many chemical, mechanical and structural applications. All of our J429 Grade 2 products are ISO certified and are best for hostile applications.